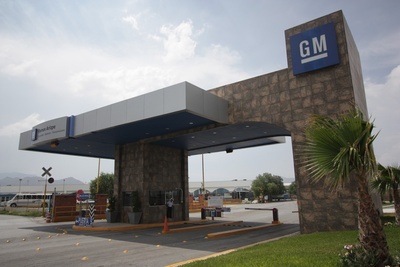 The GM Ramos Arizpe facility – sometimes referred to as the Ramos Arizpe Complex, Ramos Arizpe Assembly, or Complejo Ramos Arizpe (in Spanish) – is located in Ramos Arizpe, Coahuila, Mexico. It currently produces propulsion systems, the Chevrolet Sonic and Cruze, and also houses stamping operations. Follow this link for GM Ramos Arizpe plant news coverage.